Popcorn is my perfect snack food — a crunchy, satisfying vehicle for butter and salt. When it comes to popcorn, I tend to shy away from the fancy, but every now and then I get a little crazy and try something new, like this sinfully delicious Cinnamon Bun Popcorn. 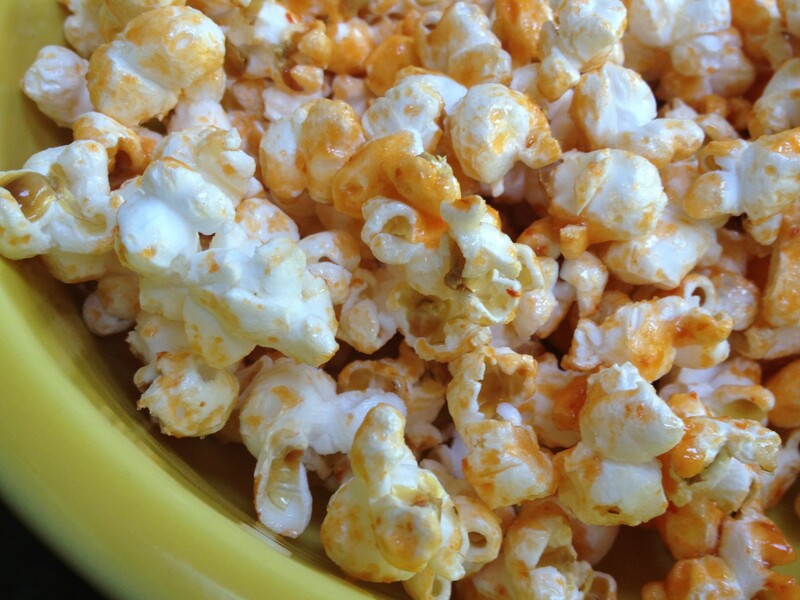 I came across several recipes for Sriracha Popcorn yesterday, but many of them seemed too overpowering for my palate. 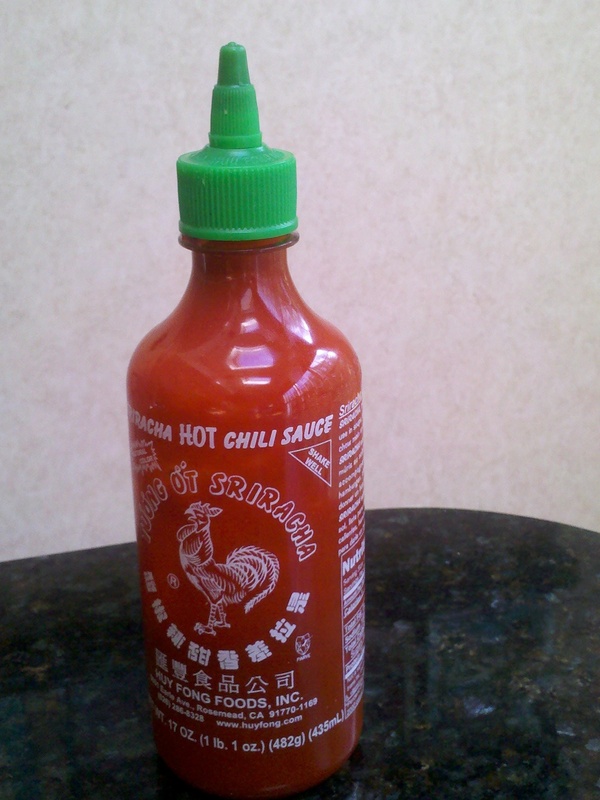 In my opinion, sriracha is a stand-alone ingredient and really doesn’t need the enhancement of ranch flavoring or parmesan. But sriracha with simple butter and salt? Sign me up! I popped about half a cup of popcorn using oil, and then I melted 2 to 3 tablespoons of salted butter and mixed 1 tablespoon of sriracha into the melted butter. Pour over popcorn, add salt to taste, and voila! Popcorn with a nice little kick. Not much of a “recipe” as much as a fun variation of everyone’s favorite snack. This entry was posted in Appetizers and tagged popcorn, sriracha popcorn by Mom Mom's Apron. Bookmark the permalink.